Have you recently brought beautiful and colorful birds to your home? If yes, you need to look for proper bird houses and seed catcher to house your birds and at the same time ensure cleanliness. 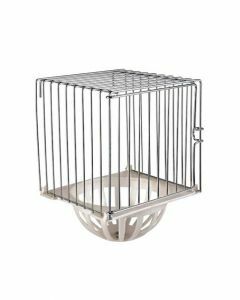 First of all, when looking for a bird cage for your feathered friend, you need to ensure that there is enough space for your pet to roam around, stand comfortably, perch on something and get a good swing once in a while. 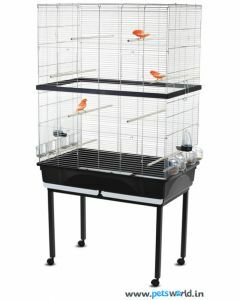 The cage should also be such that you are able to clean it without much difficulty. If it is tedious cleaning a cage, more often than not, you will shirk away from this responsibility. Thus, it is important that the bird houses you are looking for can get cleaned with ease. 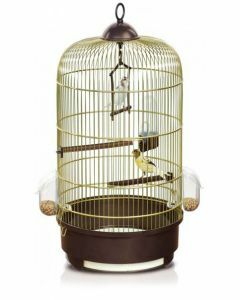 At the Pets World, a renowned pet accessories and products offering portal offers a wide range of bird cage seed catchers from high end companies. One of them is Sunthing White Pine Bedding for Small Animals and several bird seed catchers. 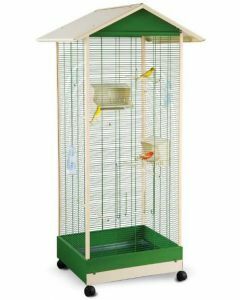 Available at discounted prices, the cages can be easily gotten rid of bird seed as it comes with features that help in its easy cleaning. 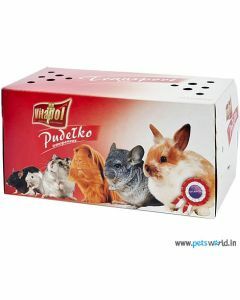 Cleaning such cages is not at all difficult and the pet owners can keep the house of their beloved pets squeaky clean. Further, we deliver these products free of cost at our customer’s doorstep within stipulated time.